Jennifer Knight is a detective who works on a team called Operation Moonlight, a team tasked with investigating crimes with a supernatural element. Jennifer has a supernatural gift, which helps her investigate but has its toll on her. When the team come across murders that appear linked, this may get more personal than Jennifer can imagine. I don’t easily get persuaded to reading crime thrillers with a supernatural element but this one was well written and had a host of interesting characters. I found the story surprisingly terrifying and easy to read despite the fact I have not read any other books in the series. The book culminated in quite a twist and is definitely a recommended read from me. 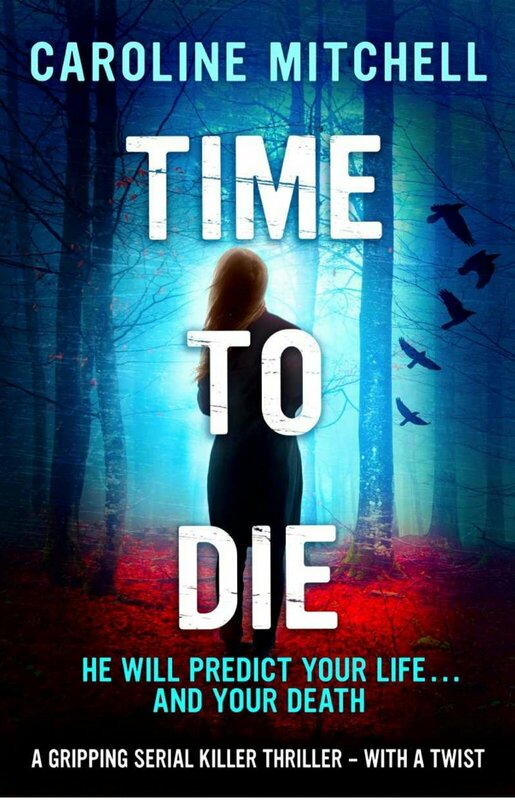 Time To Die will be published on 24th September 2015. Previous Previous post: Epic Fail in Tablet Choice? Definitely an original read, hope you enjoy it. You’re very welcome, it was quite a read. Great review as always. I have noticed that your reviews are very to the point and was wondering do you have any tips on keeping them short and punchy? Hi Nicola, I often think about how I would recommend the book to a friend over coffee, also limit your time so you don’t spend more than 15-20 minutes writing the review. Remember people want to know how the book made you feel and why you think they should read it. Don’t make it too much work for you, remember you love reading and getting others to read. I love the idea of supernatural and crime thirller combining into one novel. It must be such a unique thing to do! It sounds like this one did a good job of it as well, so I am gonna have to check it out. Definitely a well-written read worth exploring.